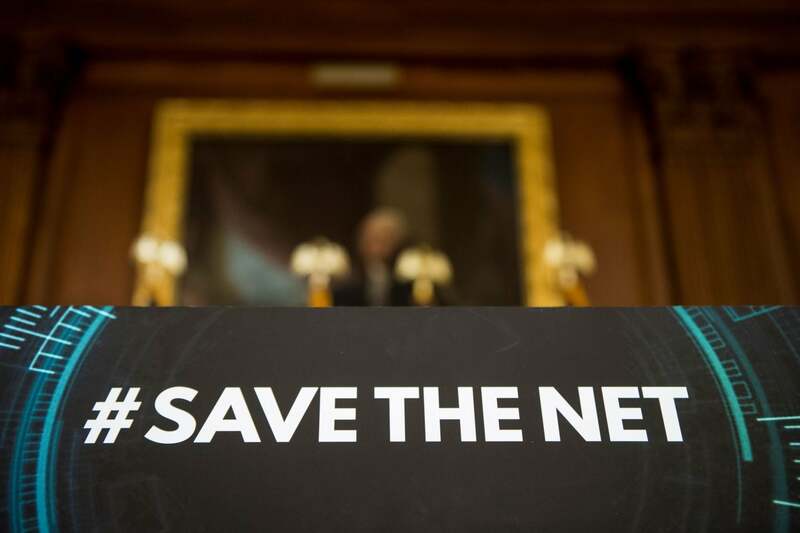 Browse: Home / Net neutrality: Will Congress Save Internet Freedom? The Save the Internet Act could help win the net neutrality battle, even if it doesn’t pass. Net neutrality is not dead — yet. Sprint throttling Skype: A study conducted by Northeastern University and the University of Massachusetts found that Sprint has been selectively throttling Skype — the popular video chat tool from Microsoft. The researchers stated that the reason is because Skype competes with Sprint’s own calling service.